It is another great week for iOS with strong representation from the indie development community, especially when it comes to freemium titles. We have lots of goodies arriving tonight at 11pm (EST) so let’s jump right in with the freebies starting with the Minecraft-inspired sandbox game from Majic Jungle Software (Chopper, Chopper 2). Explore mountains caves and more alone or with a friend using the game’s Game Center voice chat feature. 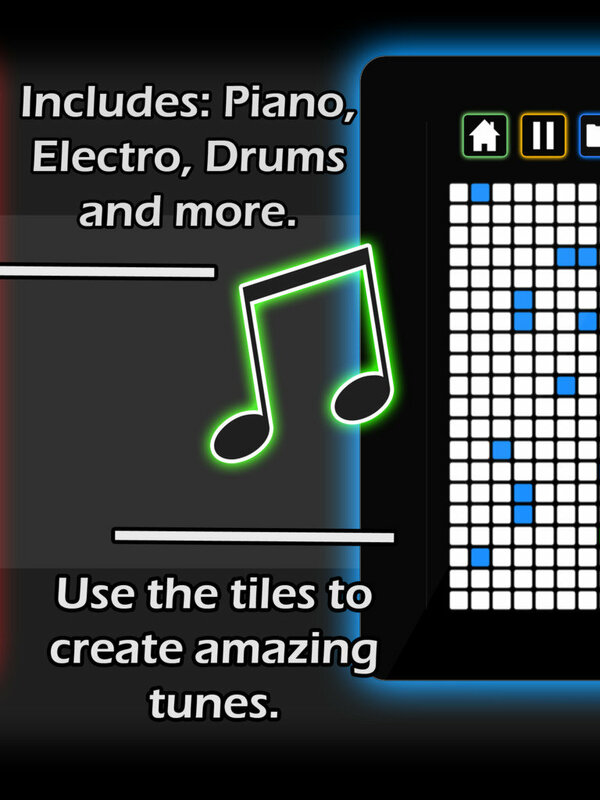 Glitch Games (Forever Lost) returns with an interesting looking free tile-based music creation app called Mixis. GAMEVIL launches ZENONIA® 5, the fifth installment in their rather popular free-to-play action RPG franchise. Upper Class Walrus debuts their first iOS title, Take My Machete, a silly looking arcade beat’em up game that puts you up against “invaders from beyond the stars”. And the final freebie comes from Bulkypix, who’s newest game Little Amazon is an adorable endless runner with crisp graphics, rolling missions and plenty of replay value. 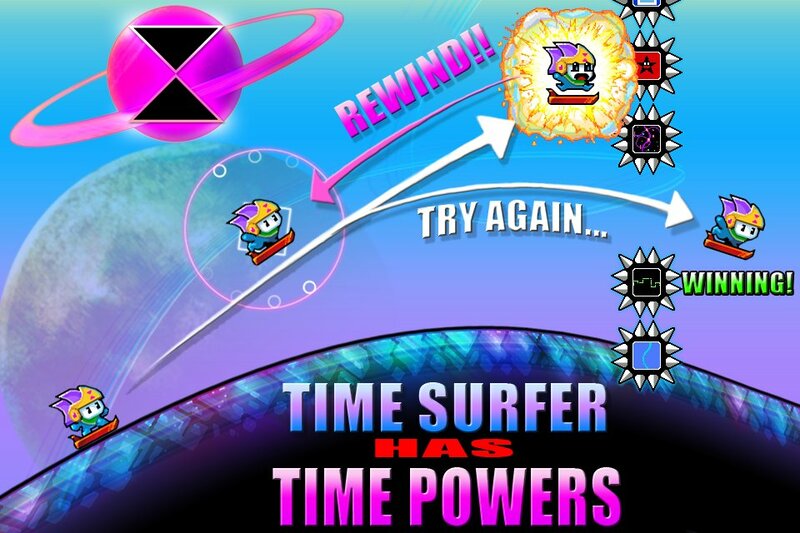 This week, a buck will buy you the finger tapping, time twisting action of Kumobius’ latest game Time Surfer. It is like Tiny Wings with a rewind button, allowing you a limited number of do-overs as you surf through space (and time) collecting pieces of cake. There are even unlockable characters like Mikey from Mikey Shorts, Emilio from Bean’s Quest or the TARDIS. Other one dollar offings include: ShaqDown, a man vs zombie, post apocalyptic beat’em up side-scroller starring (you guessed it) SHAQ! Aroundabounce is a physics platformer in which players must navigate their rotund frog around constantly rotating planets, collecting treasure and power ups while avoiding traps and enemies. Finally Chillingo makes their usual appearance at the 99¢ price point with Wake the Cat a contraption-style puzzle game in which players must construct a way for a ball of yarn to reach a kitten and wake it up. For two dollars you can satisfy your need for mindless destruction with I Am Vegend: Zombiegeddon (in both a free trial version and paid premium release) which pits a squad of angry plants against birds, pigs, zombies, vampires and more in an all-out bullet and explosion filled battle. Or perhaps you’d prefer to challenge your mind (and friends) with word construction, by picking up What It Takes. It is a multiplayer word/number game (also available in both free and paid versions) that breaks challenges up into short one minute rounds which may require you to make as many words as possible from 7 random letters, reach a target number using 6 smaller numbers or solve a 7 letter anagram as quickly as possible. It looks like a nice new addition to iOS’s growing word play catalog and I’m excited to check this one out on release. Finally we come to my most anticipated title of the night, Joe Danger Touch. I have been eagerly awaiting this game’s release ever since I got some hands-on-time with it last April at PAX East 2012. 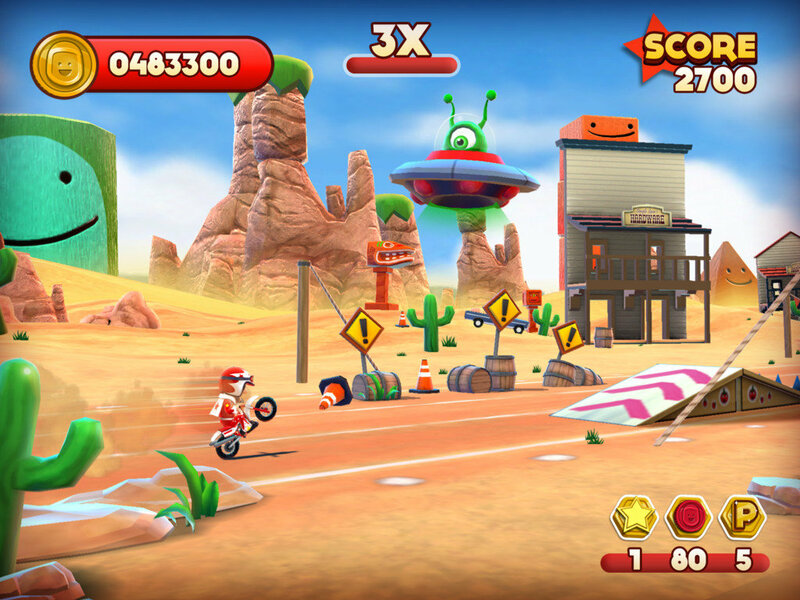 An absolute bargain at $2.99, Sean and Stevie from Hello Games have done and AMAZING job creating this brand-new Joe Danger title exclusively for iOS. If you buy only one new game tonight, THIS SHOULD BE IT. A full review is coming soon. Which of these fine new titles will you be picking up tonight at 11pm EST? Any must-have new releases that we missed?